The student council's very own ninja, Shinobu Yui, is set on destroying Mafuyu's club. He thinks he can take it down by taking on Mafuyu, but he didn't count on the power of her alter ego, Super Bun! 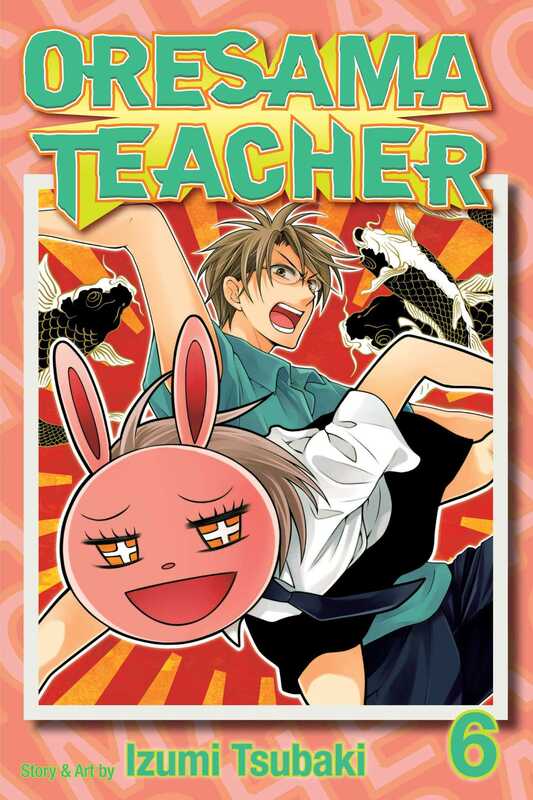 Besides, Mafuyu really has better things to do with her time, like attempting to be a regular high schooler and beating the secrets out of her teacher, Mr. Saeki.